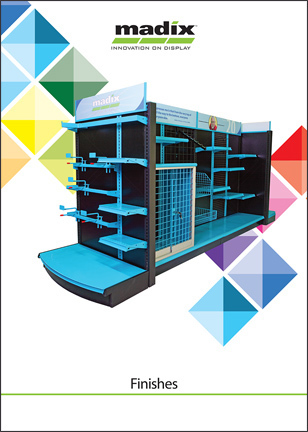 Freestanding Displays by Madix Inc.
From four-way merchandisers to tables to dump bins, we’ve got you covered! Freestanding fixtures are a great way to supplement longer gondola runs and maximize your sales-floor space. Their flexible nature makes freestanding units perfect for creating seasonal, feature, and other temporary types of displays.